Out of all of the projects I have worked on, this was probably the one where I felt the most humbled and honoured to be a part of. 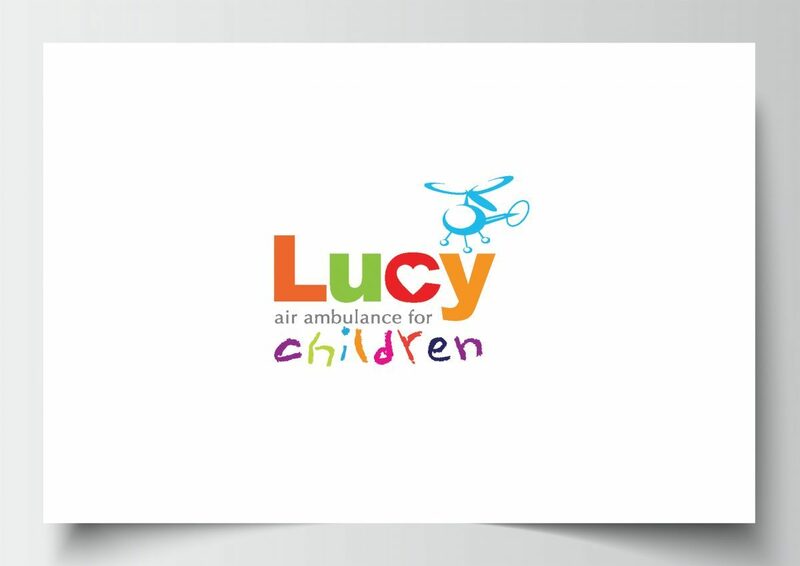 Lucy Air Ambulance is an amazing charity, that provides planned transfers of children in specially equipped and adapted planes to the right hospital so they can access the specialist care they need. It is a cause close to my heart, as they helped save my critically ill neice when she was born, and I know things would have been very different had they not had the air ambulance in place. I was lucky enough to be recommended by a friend in the charity sector, and leapt at the chance to design the body work on Lucy’s first rotary wing aircraft. Working in the aviation industry, I have a fair bit of knowledge of aircraft, so I went about drawing up the Dauphin 365 with a lot of enthusiasm! The design was monitored every step of the way by a dedicated team, including the company patriots Zara Phillips, Levi Roots, and Doctor Hilary Jones. 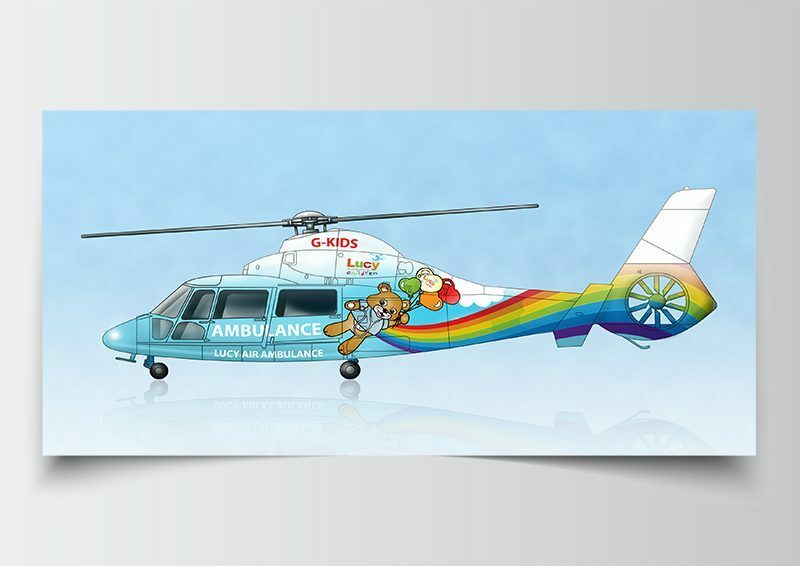 We first started out with the idea ‘The Flying Fox’, but several designs later the team decided they wanted something a bit more geared towards young children, and ‘Air Bear’ was created. It was the first project of it’s kind run entirely on donations and funding to pilot a rotary wing craft. 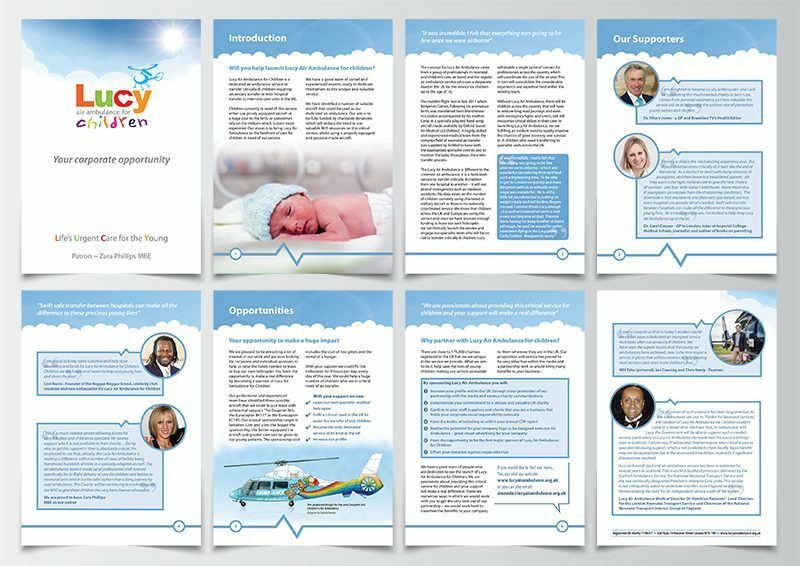 Alongside creating the illustrations for the helicopter, I also had to produce a booklet for the team to take to their crucial meetings to get the project funded. Presenting all of the information in one booklet helped secure a 6 month funded trial for Lucy to continue to save lives, and make a difference.